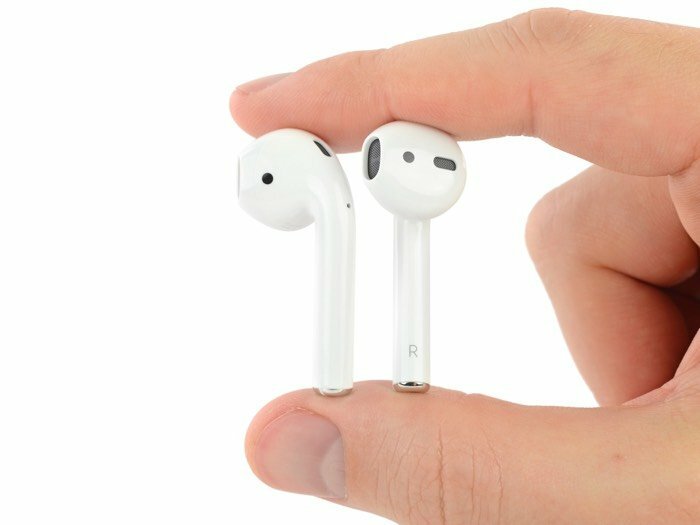 With the release of every new Apple gadget the guys from iFixit take Apple’s devices apart to find out what is inside and they go their hands on the new Apple AirPods wireless headphones. The Apple AirPods come with a charging case and the guys from iFixit took this apart as well, have a look at the video below. 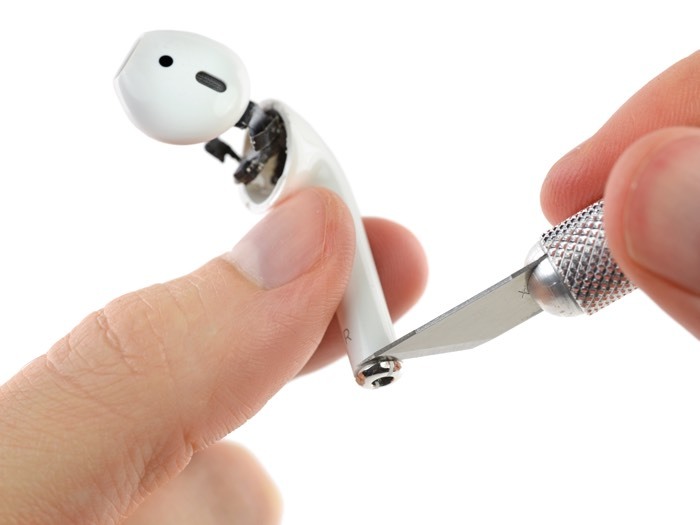 The new Apple AirPods score 0 out of 10, this means that they cannot be repaired, once they are taken apart they can not be put back together, you can find out more details over at iFixit at the link below.